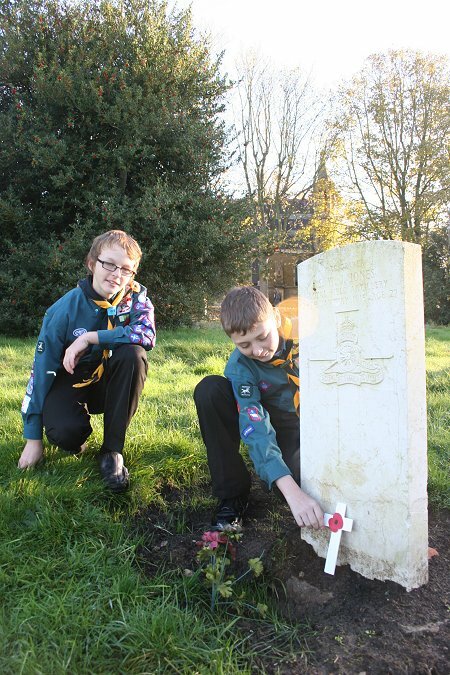 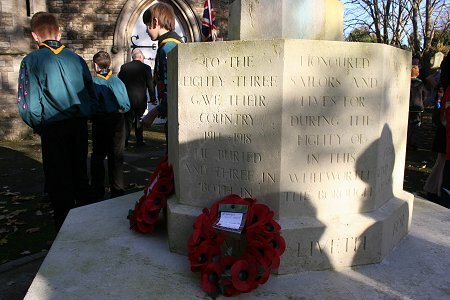 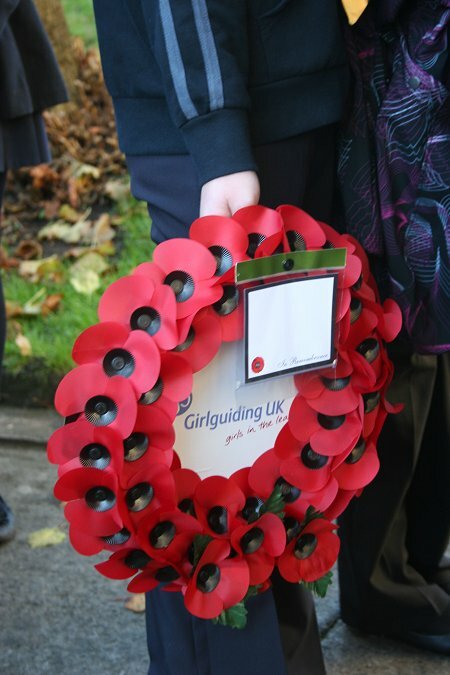 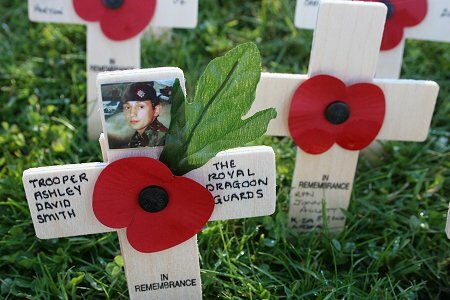 Swindon Scouts laid poppies at every one of the 104 war graves in Radnor Street cemetry today to mark Remembrance Sunday. 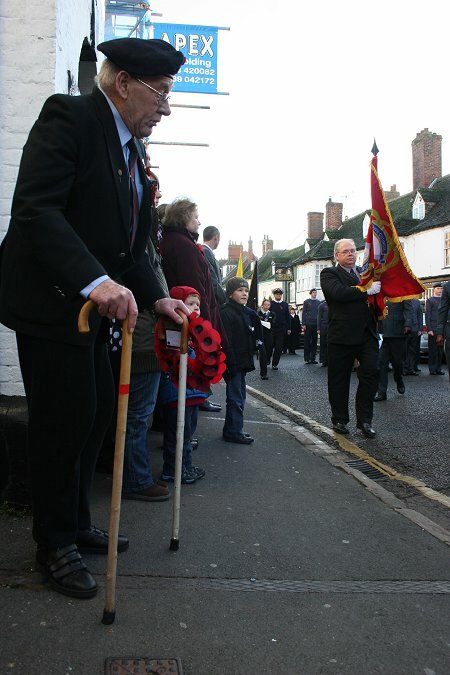 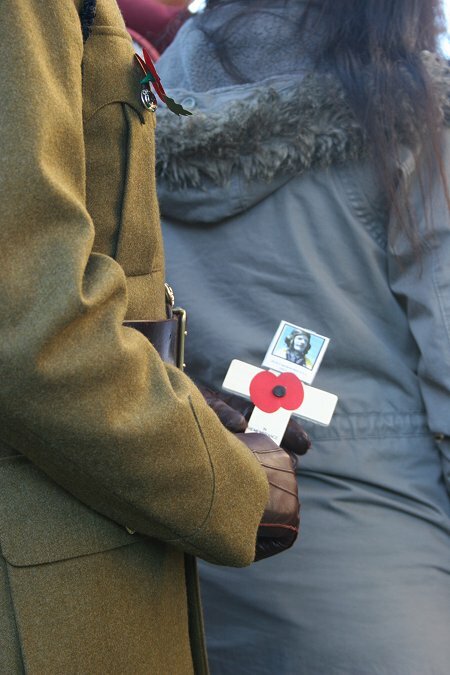 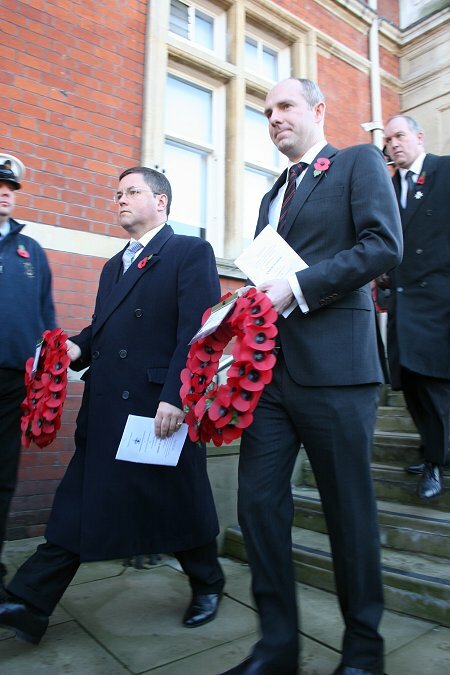 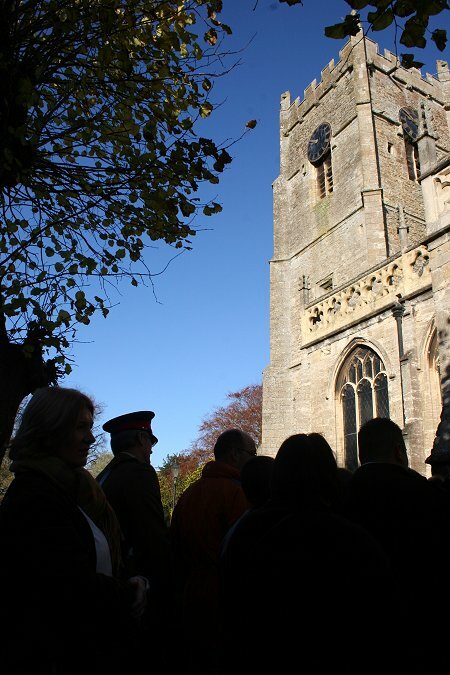 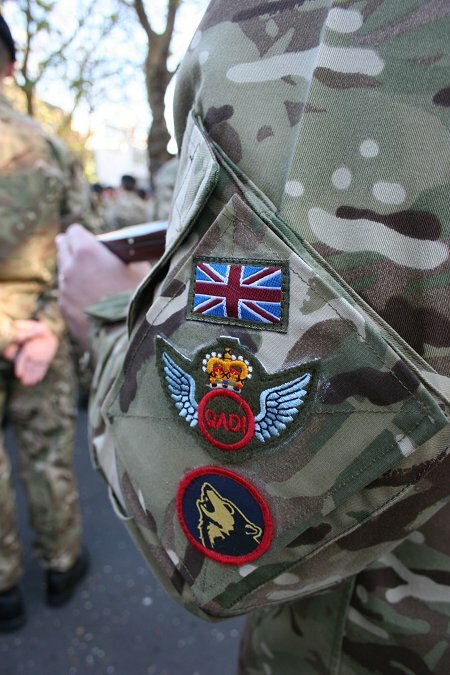 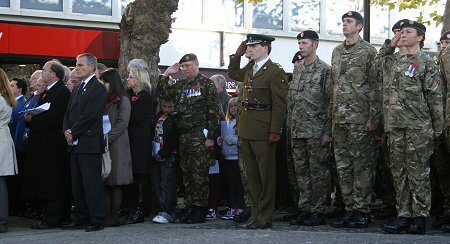 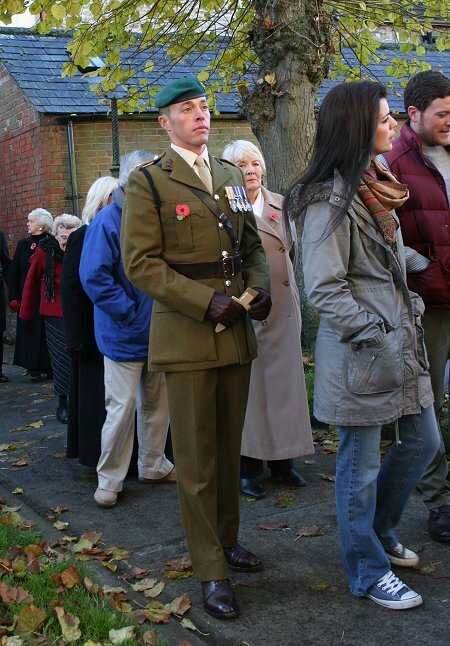 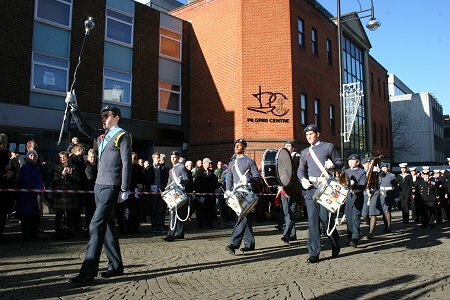 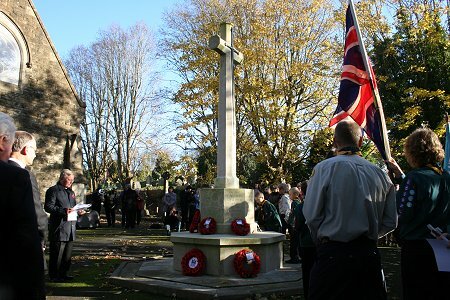 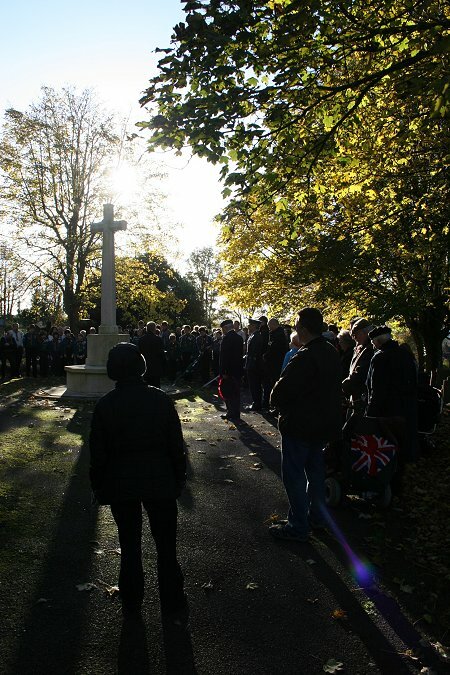 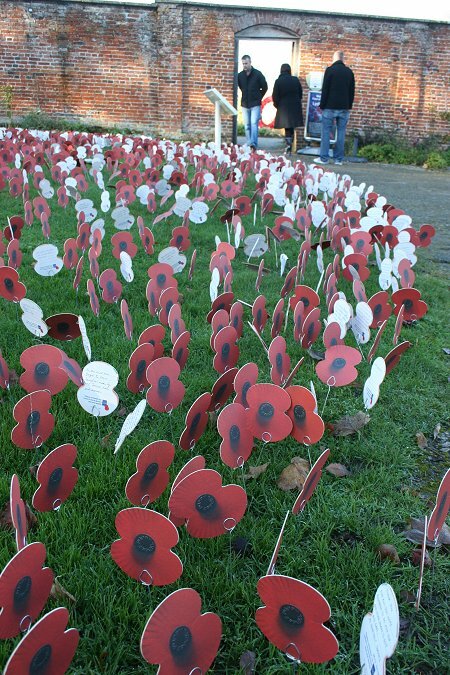 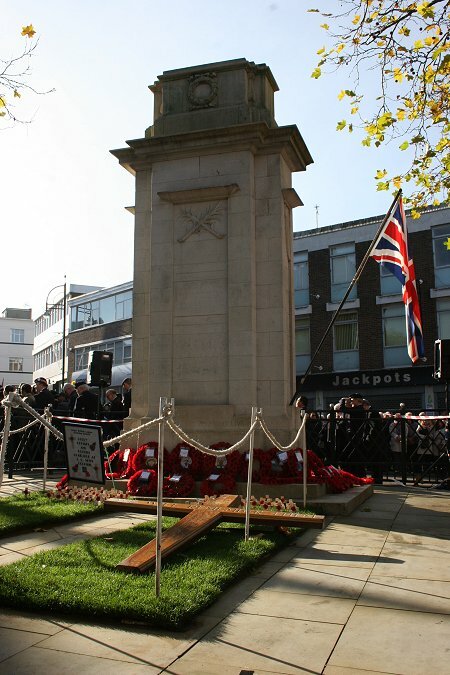 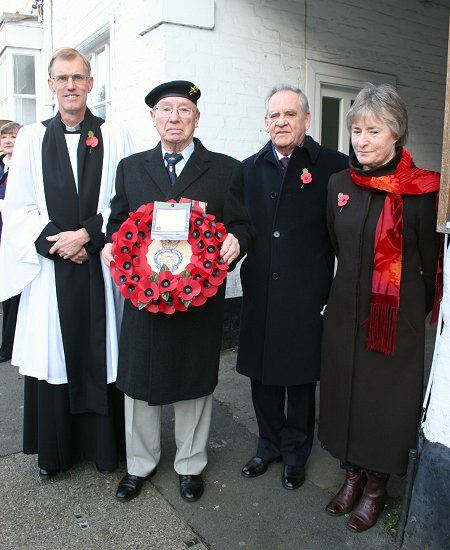 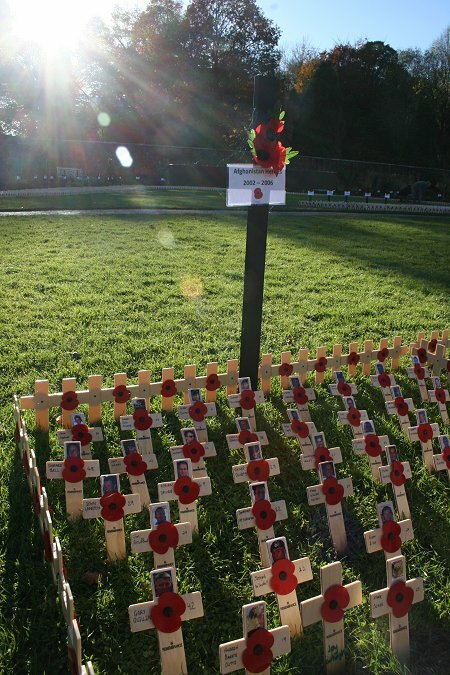 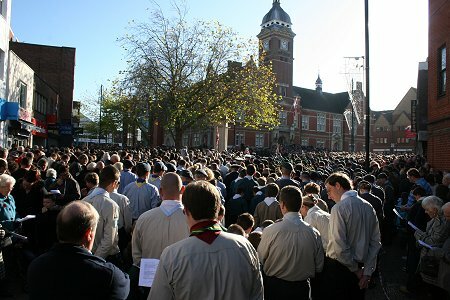 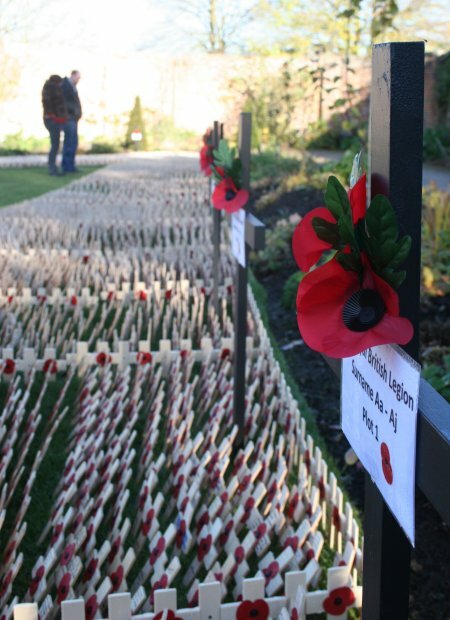 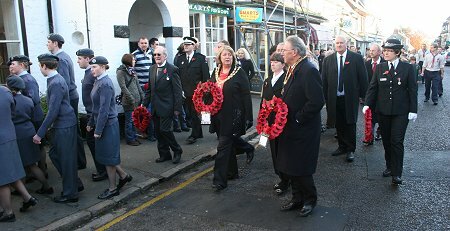 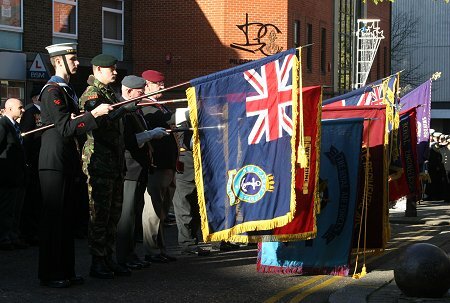 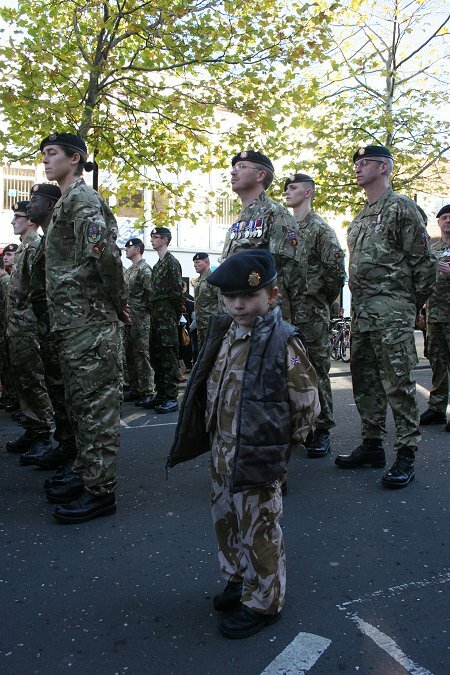 The act of respect was one of many that took place across town in honour of those who have lost their lives in wars and conflicts including hymns and wreath laying at Cenotaphs in Swindon town centre, Highworth & Royal Wootton Bassett. 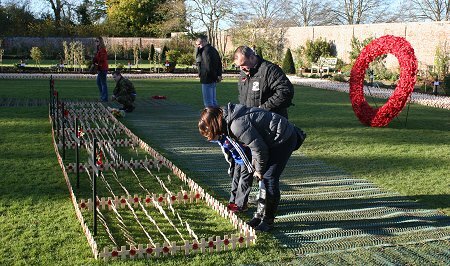 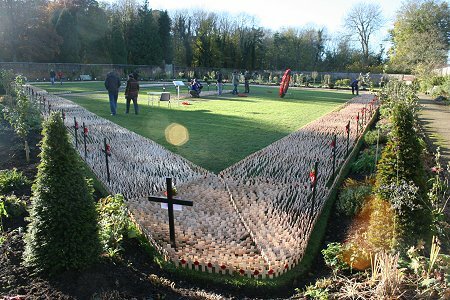 Hundreds also spent time reflecting at the Field of Remembrance at Lydiard Park - which will be featured on Strictly Come Dancing tonight (see story below). 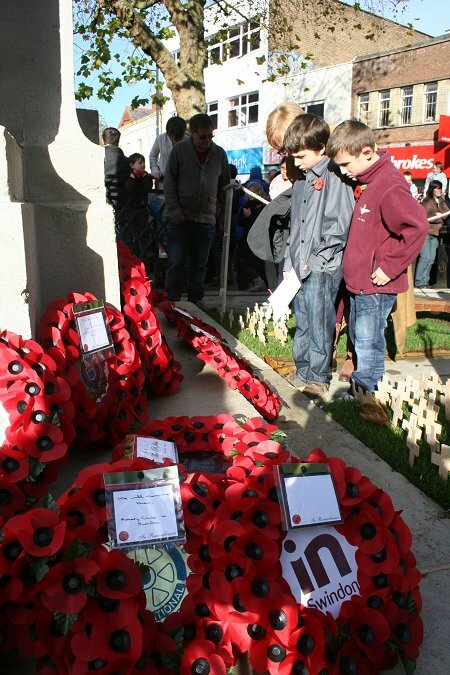 A Beautiful Day..... To Remember. 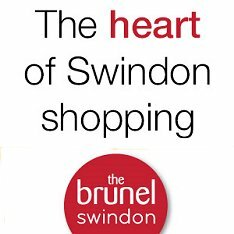 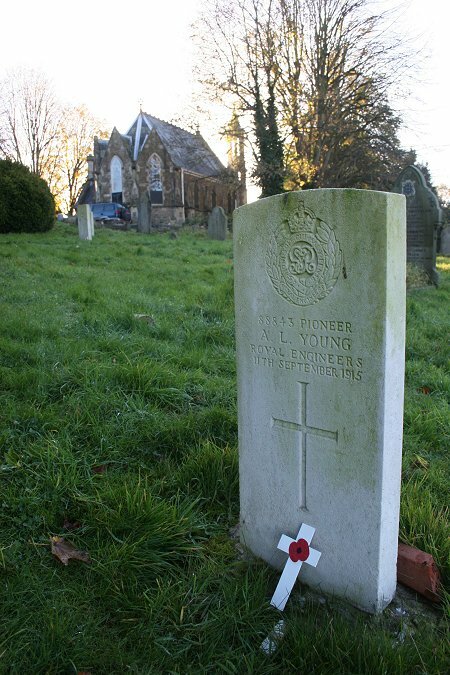 Can you help identify one of Swindon's fallen WW1 heroes?.. 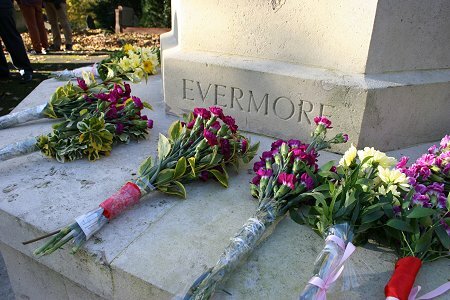 How many more, Mr Brown?